Gordon Brown’s debut as a conference speaker has netted him £60,000 for his first 50 minute speech in India. He’s no longer the Prime Minister so, this counts as a serious debut Gordon speech. And it’s good news for the Brown family, because it was only in August that we considered the size of future Gordon Brown public speaking fees. Britain’s former Prime Minister and Chancellor of the Exchequer signed to a London-based speaker’s bureau in August this year. So, after a few months, he just he gave his debut conference-circuit speech in New Delhi as a keynote speaker at the Hindustan TimesTM annual Leadership Summit. This debut Gordon speech set out the causes of the banking collapse in 2007/ 2008 and suggested policies to prevent another collapse happening in the future. An excellent subject. But will it stand the toll of time? However, his choice of a conference in New Delhi was also somewhat bizarre. India was, of course, one of the many Asian countries to be pretty well untroubled by the collapse of banks in America and Europe. But the speech, Lessons from the Last Global Crisis, took the theme of India playing a fuller role in the G20 group of economic nations and other economic bodies. So, this was all good stuff for his audience. And good stuff for Gordon too, since his new book will be published very soon. There is, of course, one thing of which we can probably assure ourselves. A Gordon Brown speech will not go down the route of a Cherie Blair speech, full of gossip. No chance. Gordon Brown is unlikely to command the speaker fees of Tony Blair. That’s because people estimate that Tony Blair conference speech fees are in the order of £200,000 for a speech. And that’s good money if you can get it. But watch out Gordon, it’ll be gone in a flash. 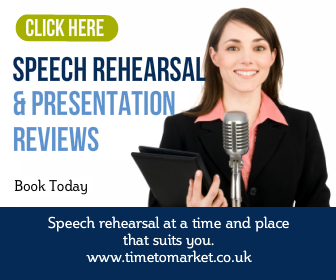 You can discover plenty of top public speaking tips with our regular series of tips for speakers, podcasts and videos. 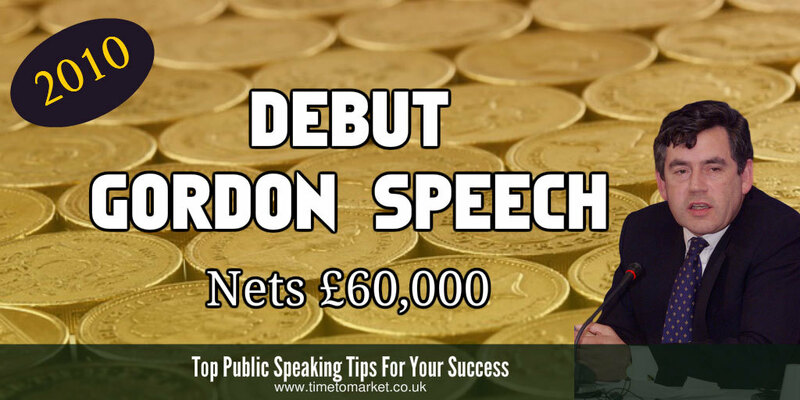 You might not awaken a money-making streak with your equivalent of a debut Gordon speech. But, who knows? 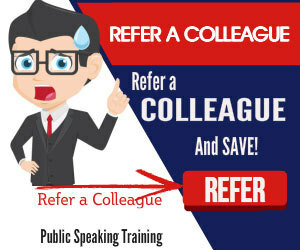 Plus, when you feel the need to give your public speaking skills a further boost, then you can always have a public speaking training course or coaching session. Because an intensive day’s training will give you the skills and confidence to meet your goals. So, when the time is right, please don’t hesitate to get in touch. I have interpret a insufficient of the articles on your website at this very moment, and I definitely like your tastefulness of blogging. I added it to my favorites web page roster and resolve be checking promote soon. Divert contain in view my position as well and vindicate me conscious what you think. Thanks.